You’re invited to the official opening of the NT’s newest retirement community for over 55s, on Saturday 15th of July, at 91 Packard Avenue The Heights, Durack. 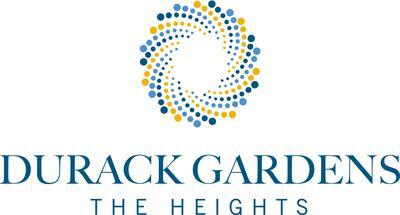 Be the first to view Durack Gardens’ display homes, Community Centre and activities areas between 9am and 3pm. There’ll be entertainment and performances by Tracks Dance, a free sausage sizzle, finger foods and refreshments.